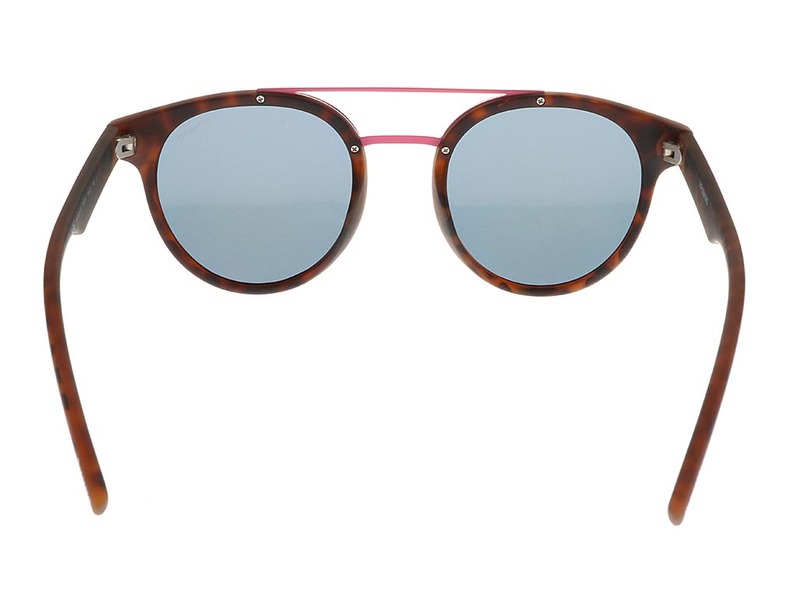 Add a touch of colour and character to your outfit with these Polaroid PLD 6031/S sunglasses, designed for both men and women. 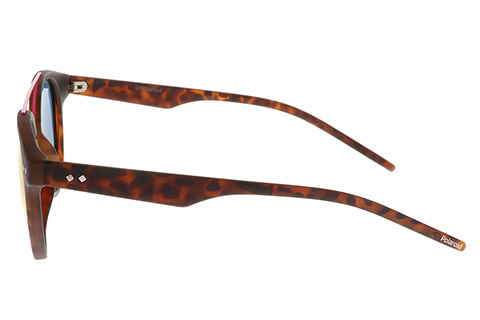 The round frames of these designer sunglasses creates a retro essence and are polished with a black-on-brown havana print. 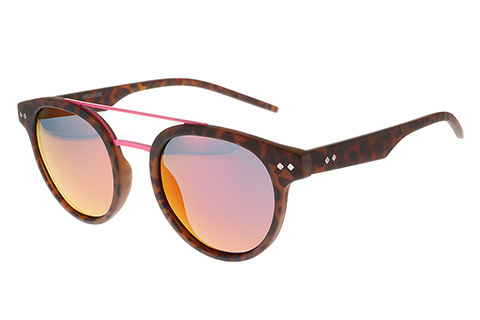 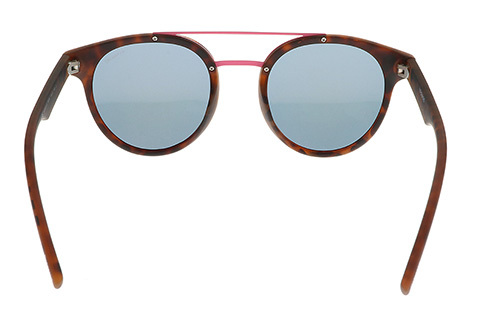 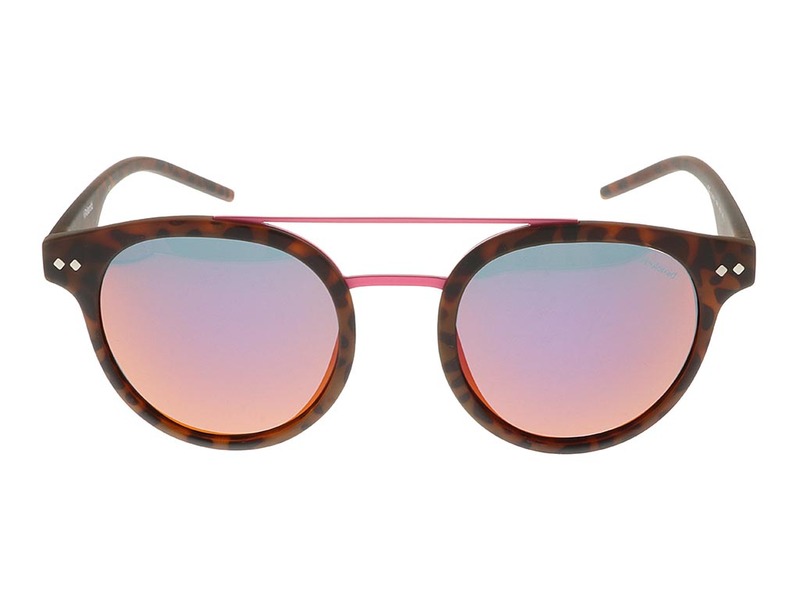 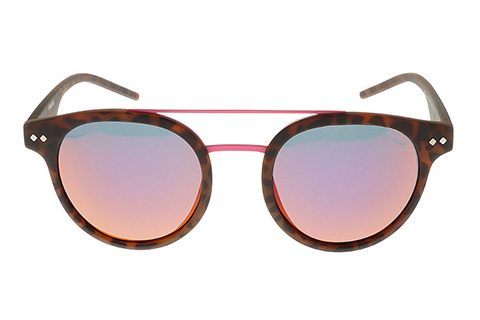 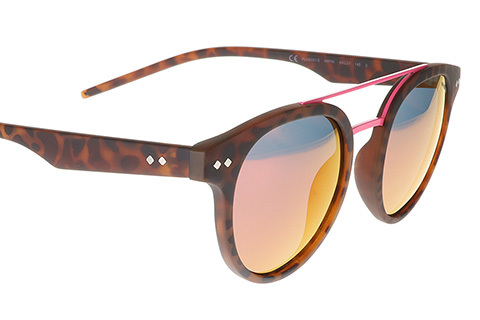 The frames of these shades are conjoined with a neon double bridge across the nose and brow. 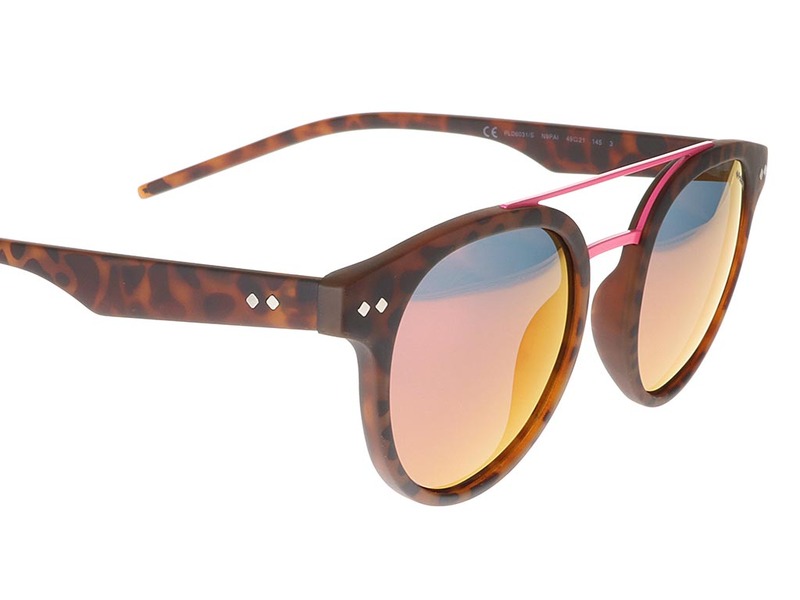 Bright pink lenses add an electric colour contrast against the darker frames and ensure 100% UV protection against the sun. 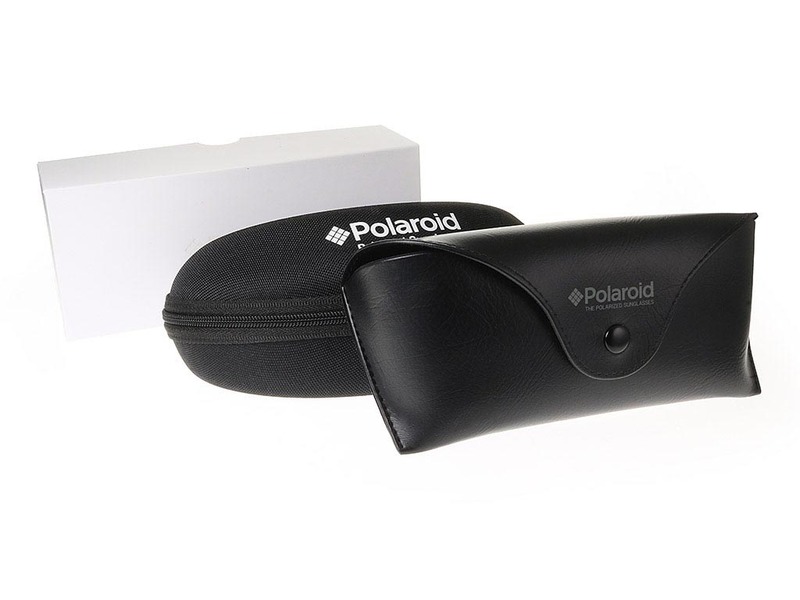 These lenses are also polarised to help reduce glare. 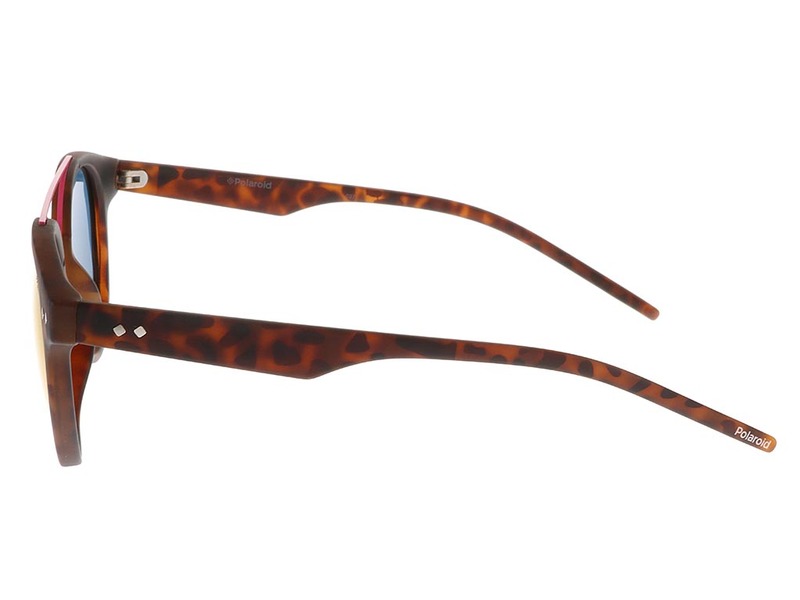 To finish, the temples are marked with silver double pin details. 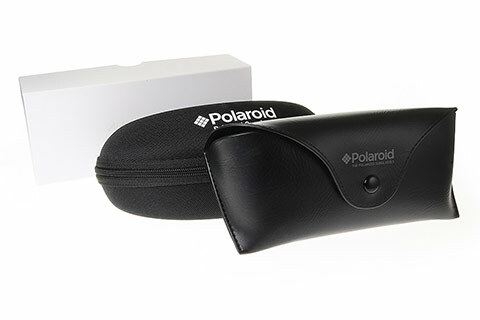 Enjoy the guaranteed cheapest price in Ireland when you buy Polaroid sunglasses online at FeelGoodContacts.ie.